Refined, tailored and designed for durability with today’s modern facilities in mind; Serony blends the strength of metal with cleanable components in a warm, comfortable and stylish design. 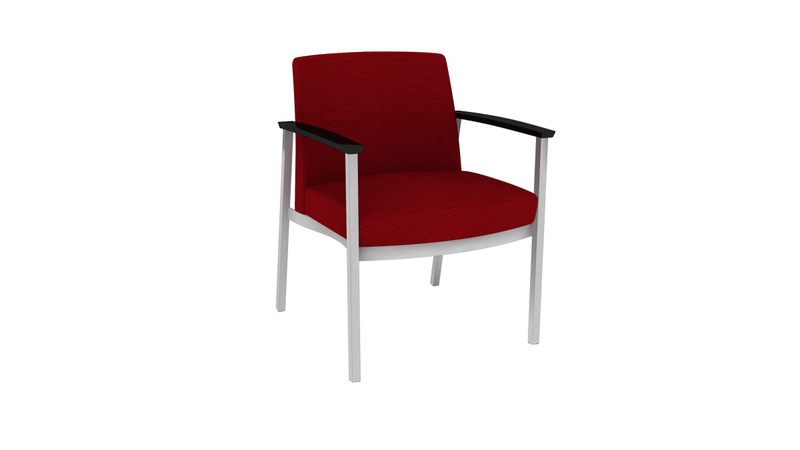 Full family of seating allows the design aesthetic to be carried throughout any facility. Public and patient spaces benefit from the entirety of the Serony family.